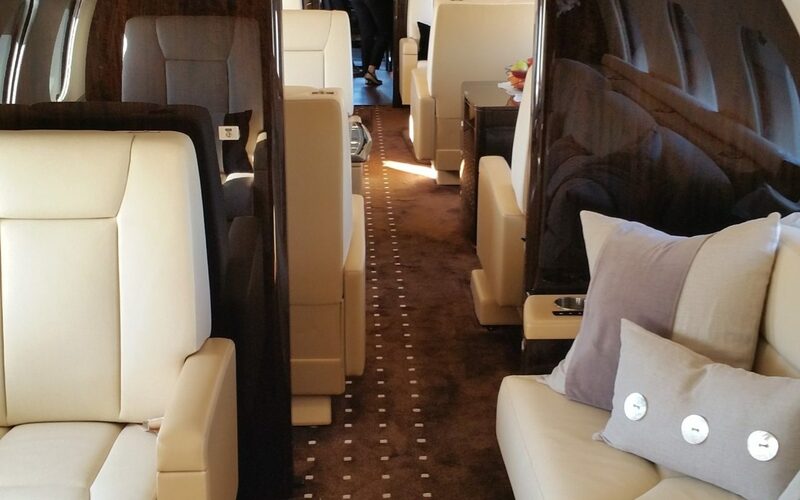 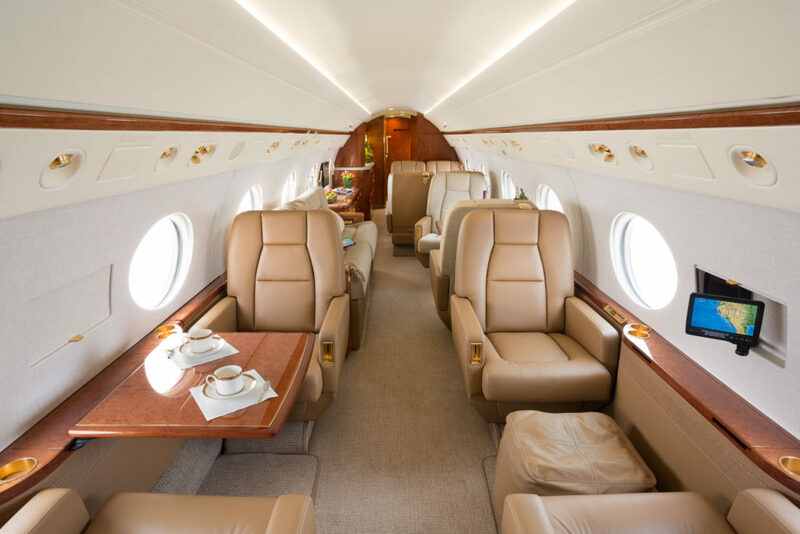 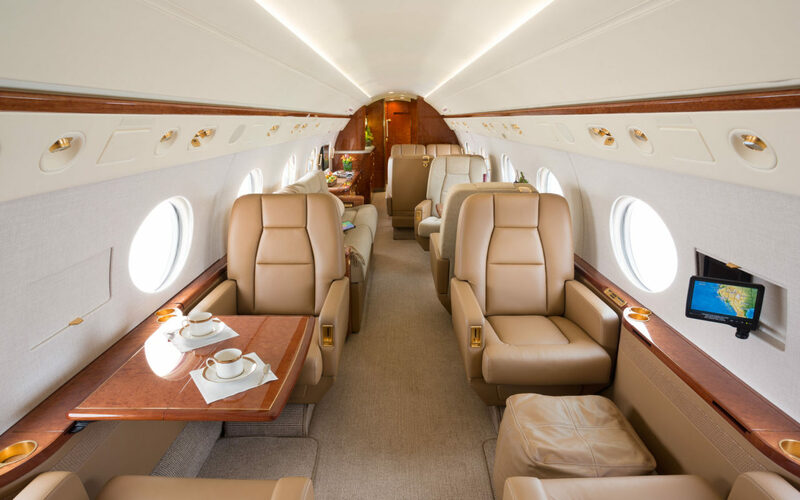 The Gulfstream G450 typically has a seating configuration to comfortably accommodate 14 passengers plus crew in total luxury. 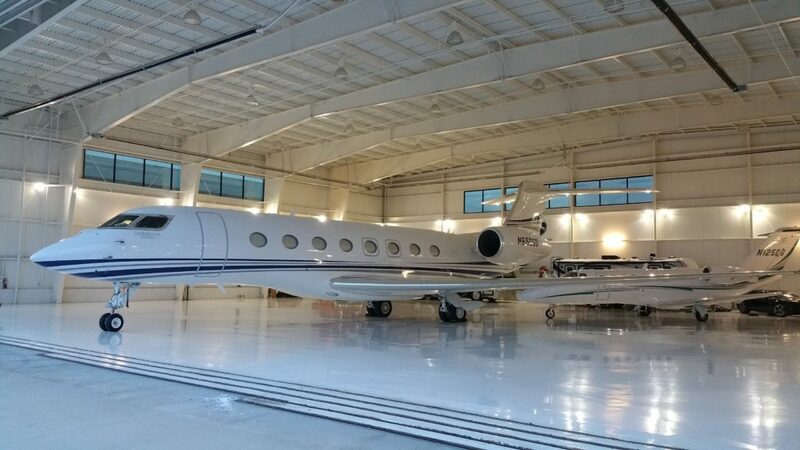 With a range of 4,350nm, this aircraft typically is used to transport a higher amount of passengers cross country, or international. 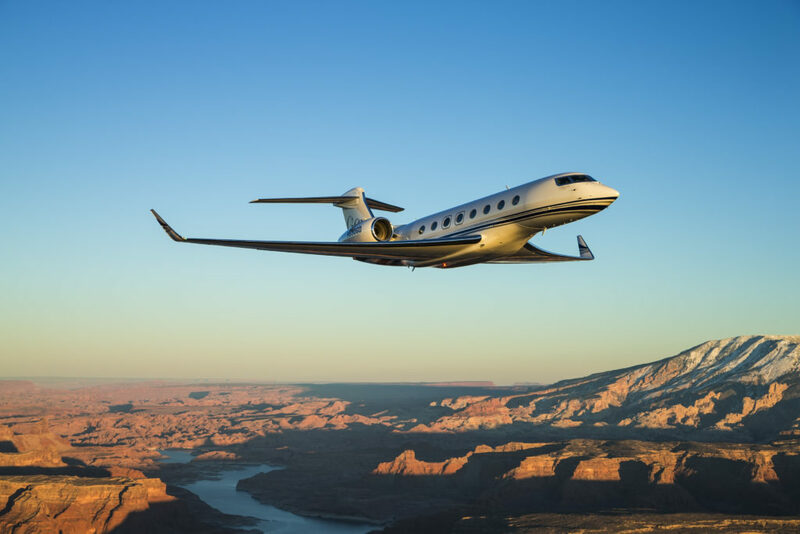 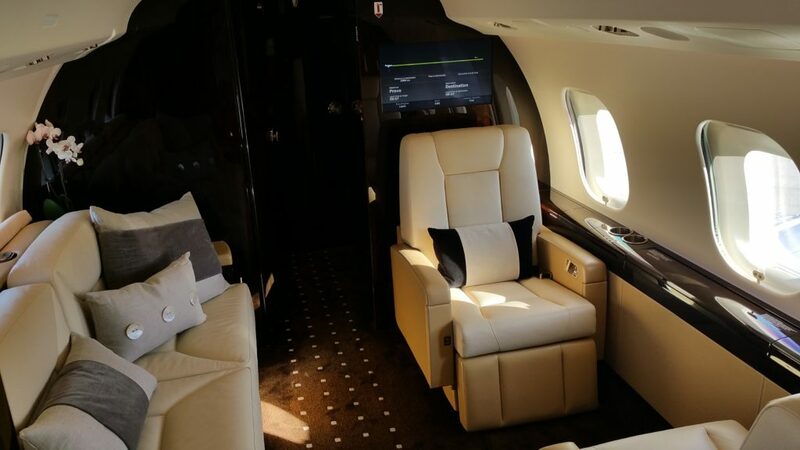 The G450 cruises at Mach 0.80 with a max operating speed of Mach 0.88 and has a max cruising altitude of 45,000 ft which keeps you safely out of the way of inclimate weather. 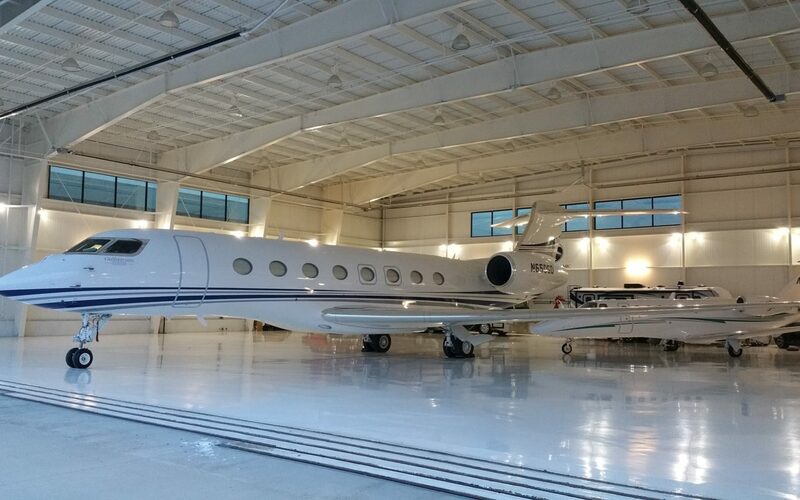 There isn’t much that this aircraft cannot handle on a wide range of missions both domestically and internationally. 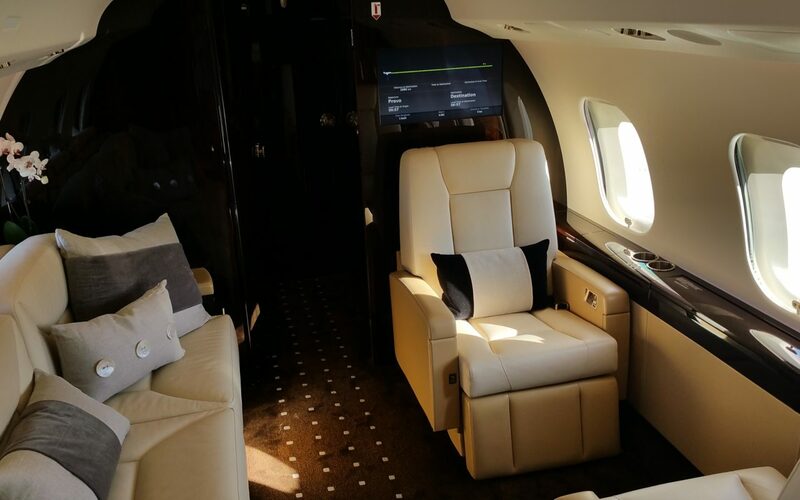 On Board complimentary WiFi is available for all passengers on this aircraft to keep you connected while traveling to your destination. 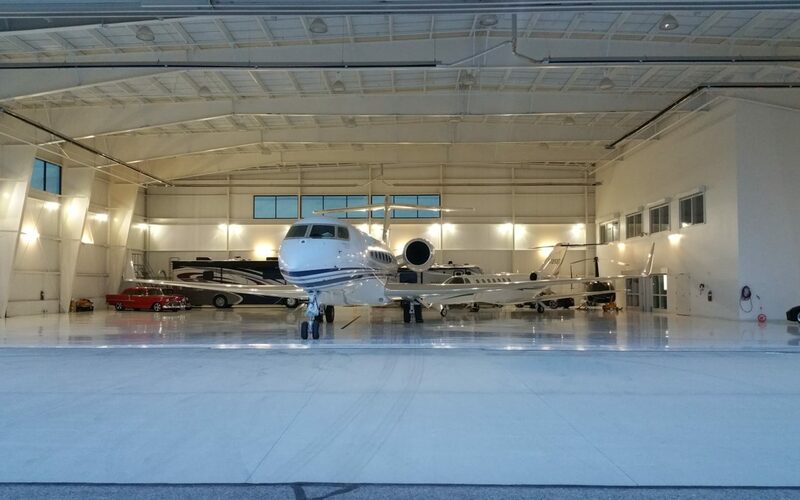 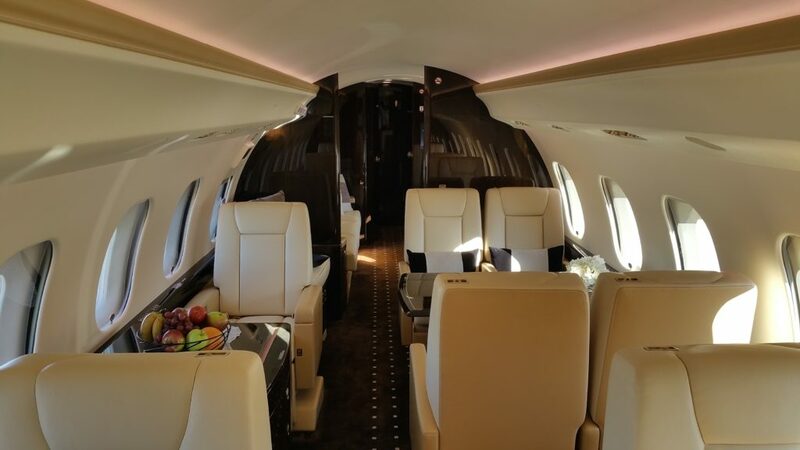 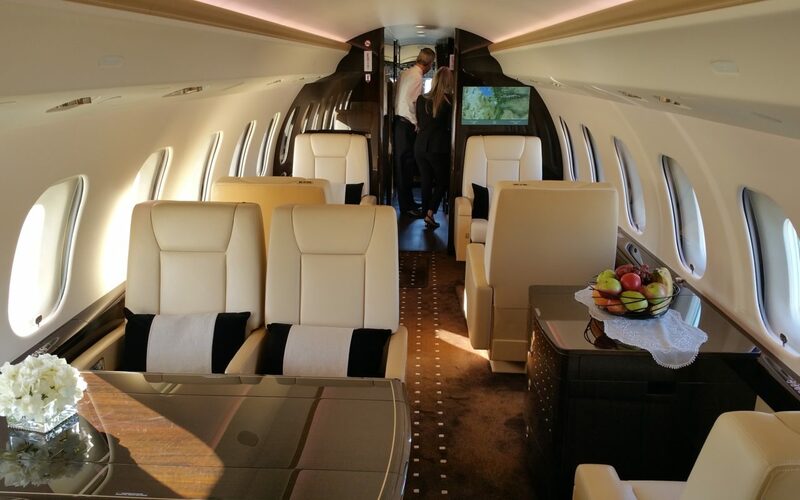 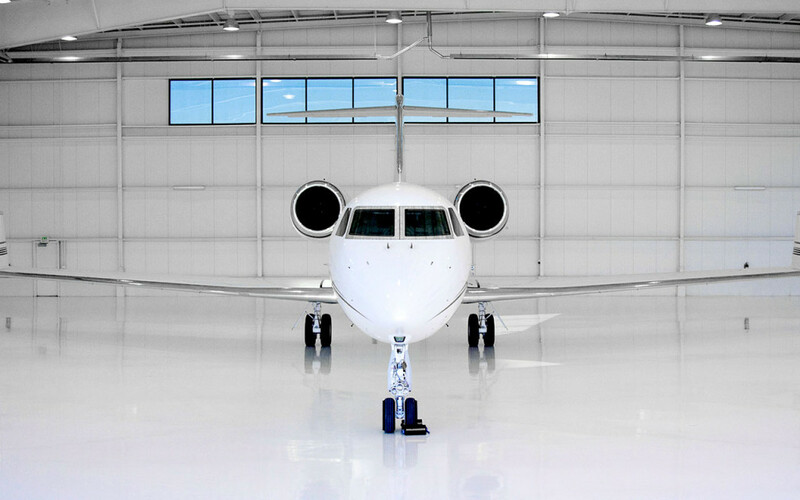 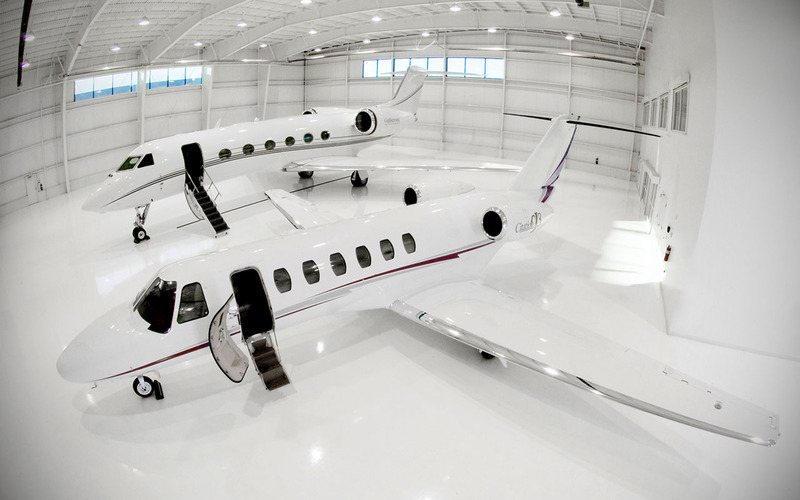 The Gulfstream G650 is the ultimate in private jets on the market. 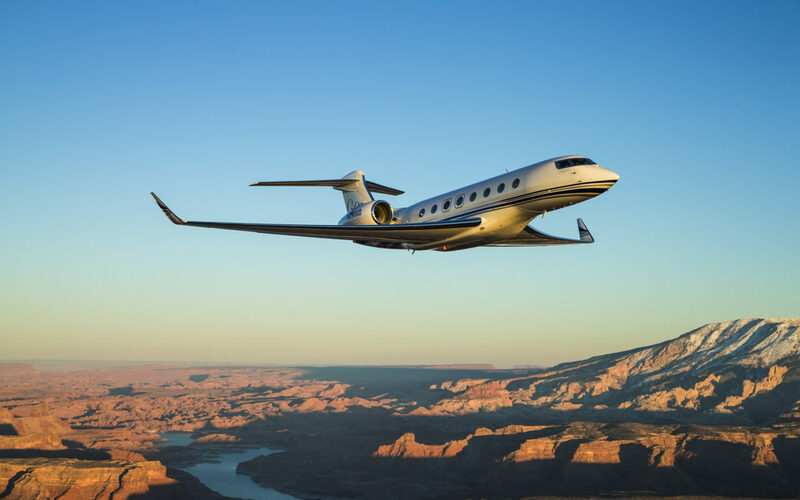 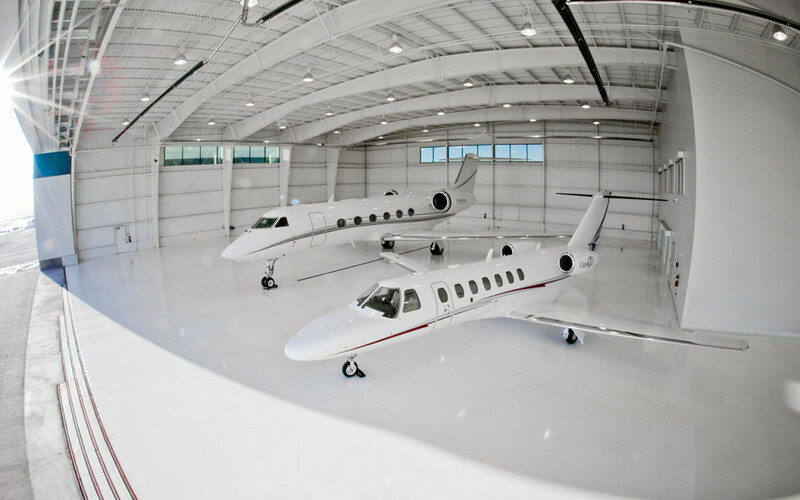 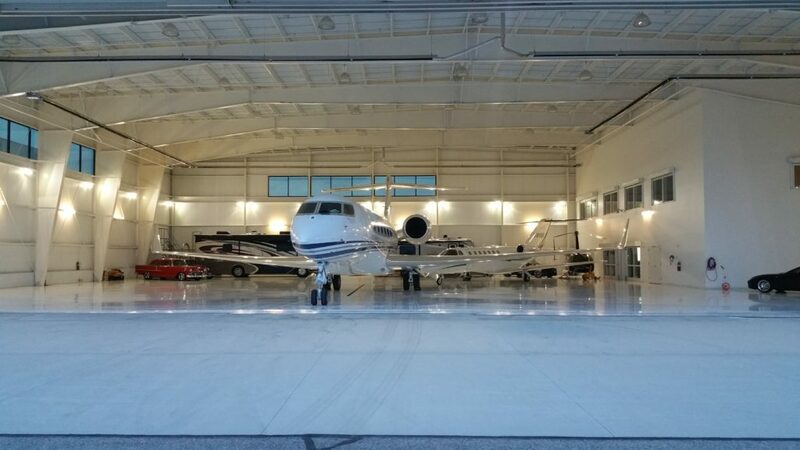 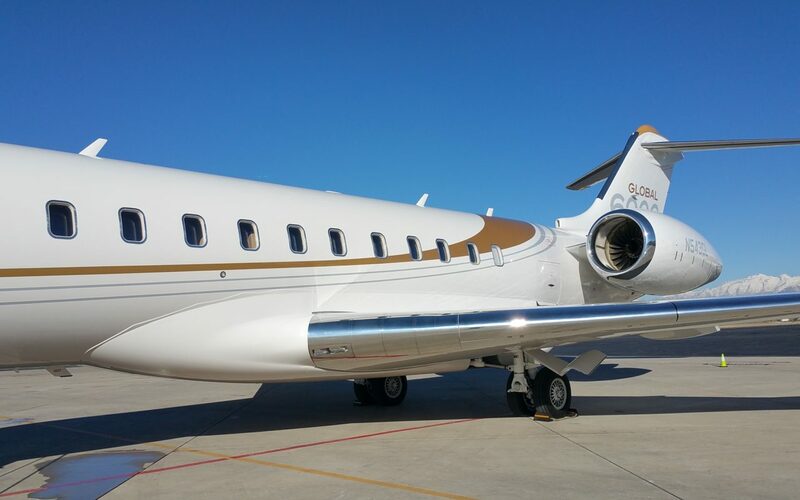 This aircraft is the most technologically advanced jet that Gulfstream has ever built. 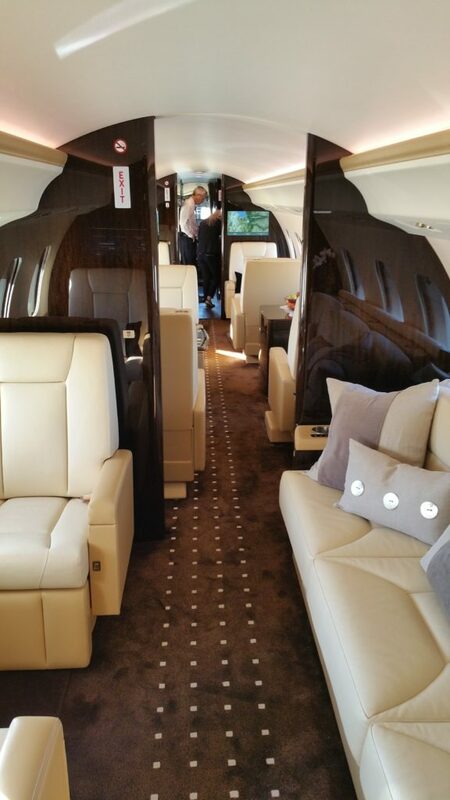 Typical Seating configuration for this aircraft is 14-16 passengers plus crew which includes 2 lavatories on board. 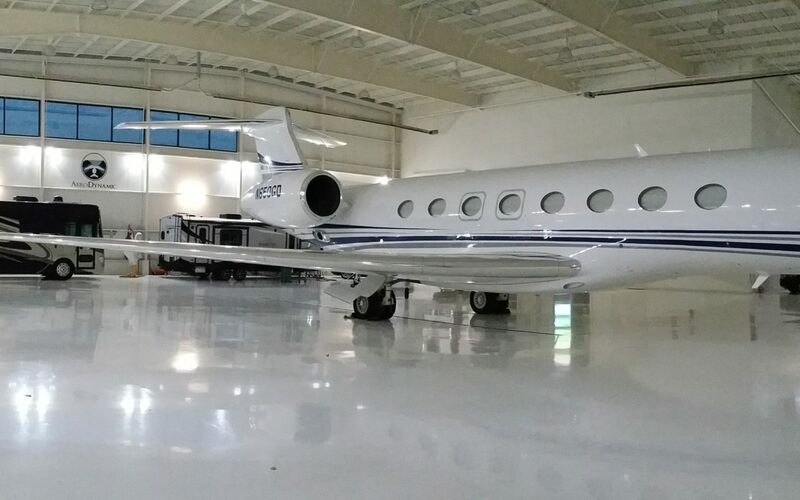 With this aircraft you can go from Provo, UT to anywhere you want in the world non-stop typically. 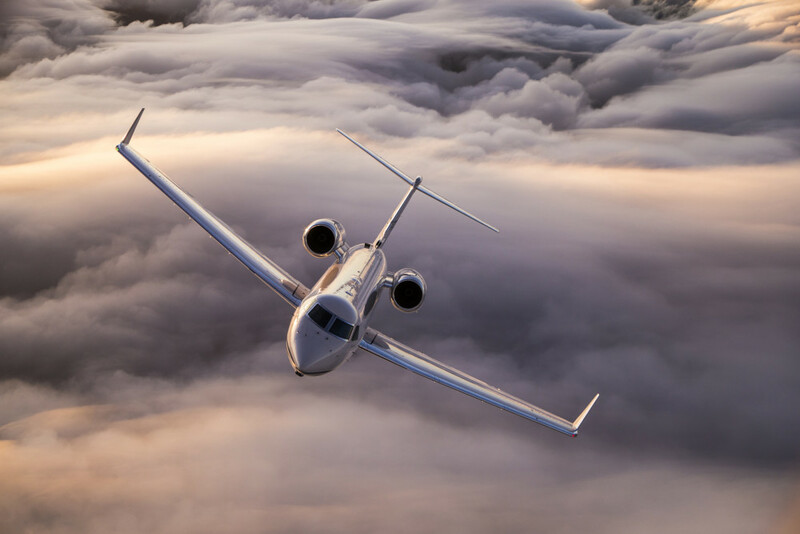 The range of the G650 is 7,000nm which will get you anywhere you need to be in the world at a max operating speed of Mach 0.925 and a cruising altitude of 51,000 feet which keeps your flight quick, safe, and comfortable while avoiding any weather and traffic. 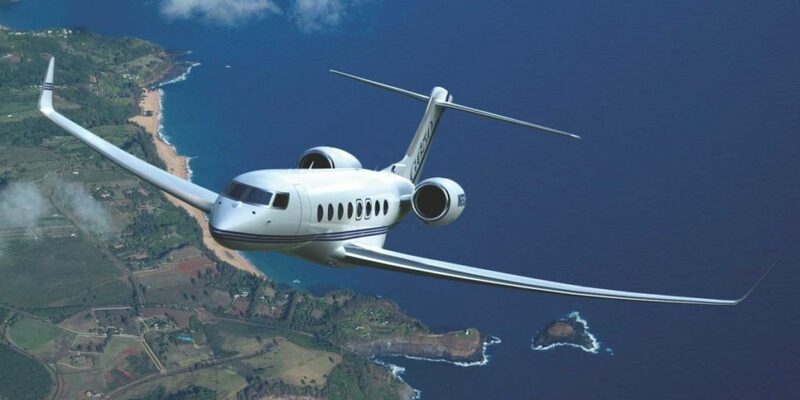 This is a great aircraft for flying a larger amount of people cross country or international. 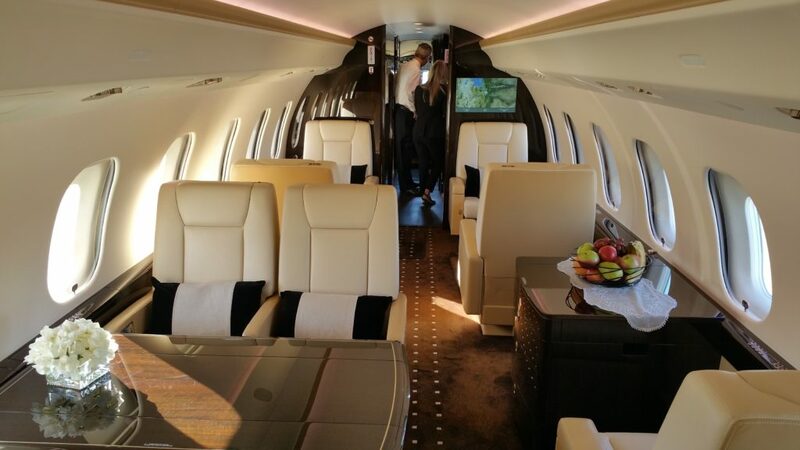 There is no better way to travel. 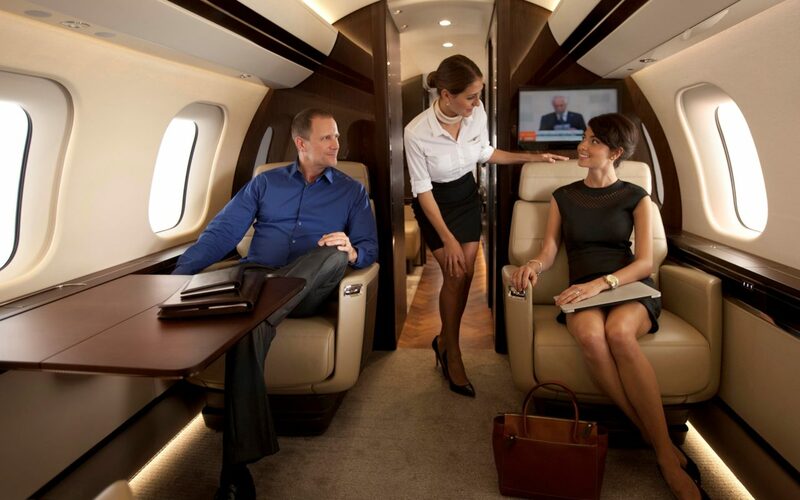 On Board Complimentary WiFi for all passengers is available to keep you connected while traveling to your destination. 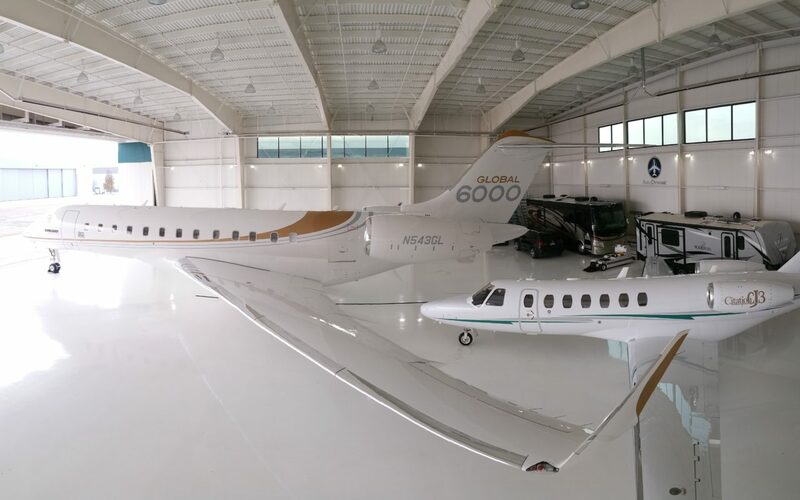 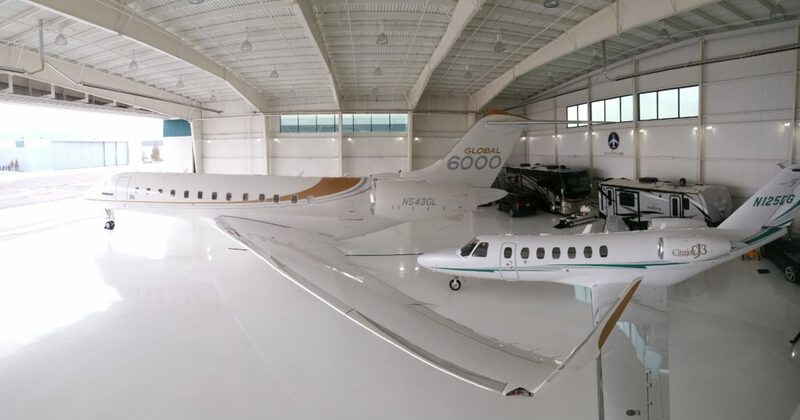 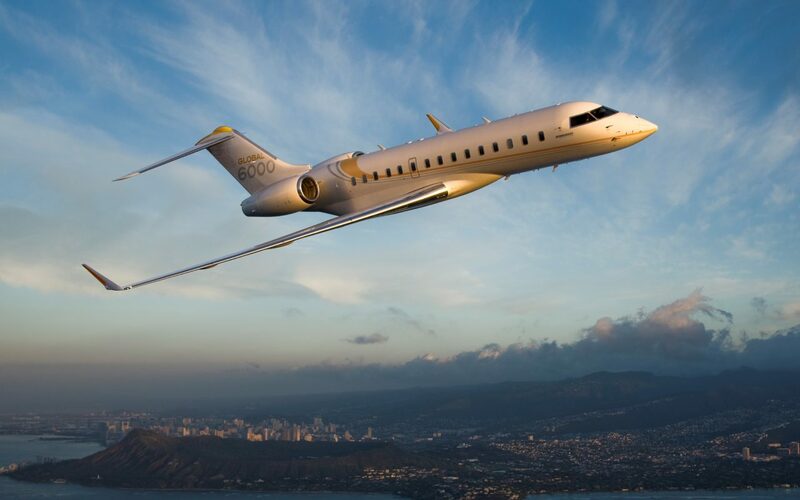 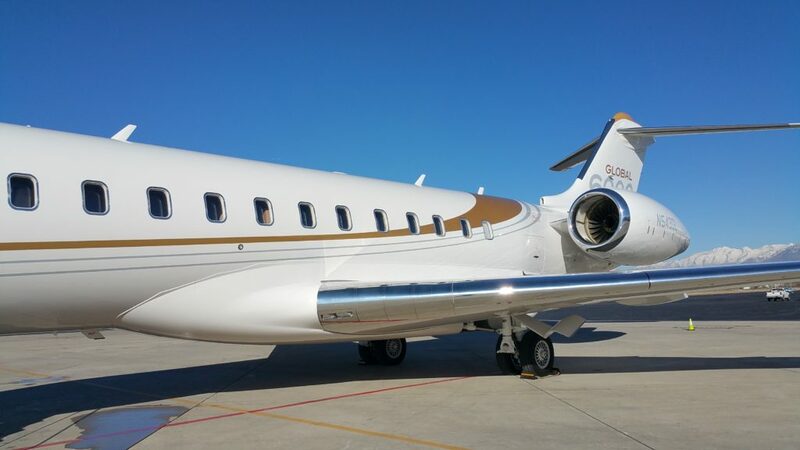 The Global 6000 built by Bombardier was built with the purpose to fulfill the desires of the most sophisticated and demanding business travelers without compromise. 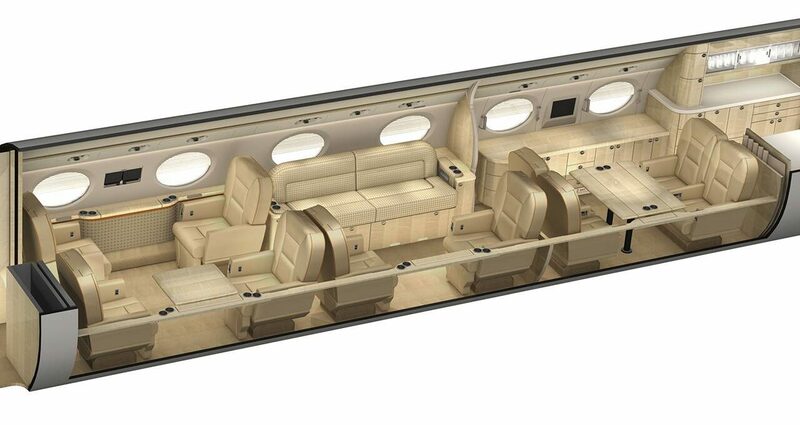 Typical Seating configuration is 13-14 passengers. 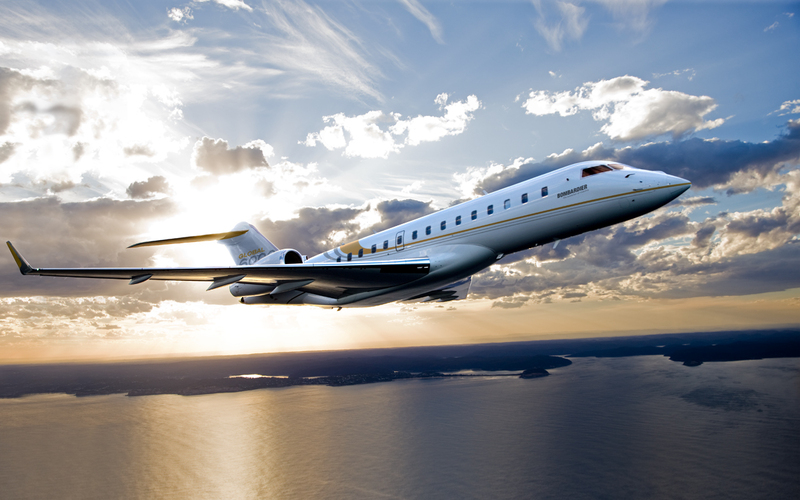 With a cruising altitude of 51,000 feet you will have a comfortable and safe flight avoiding any weather and traffic. 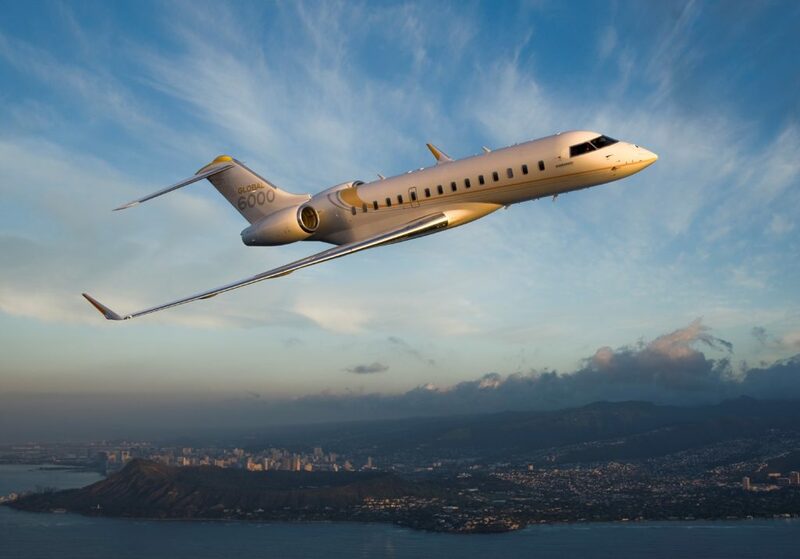 Cruising speed is 0.88 with a range of 6,000nm. 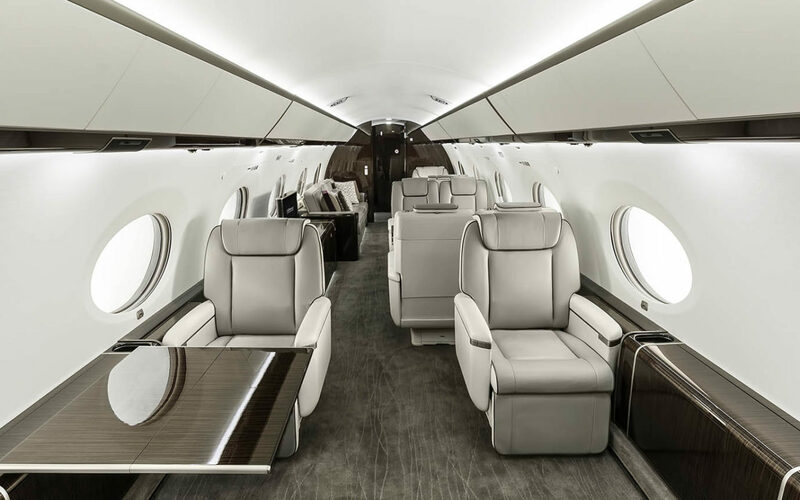 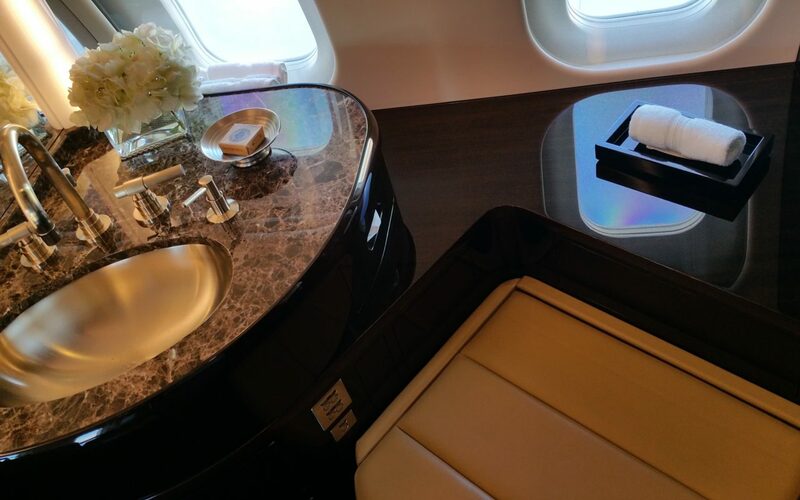 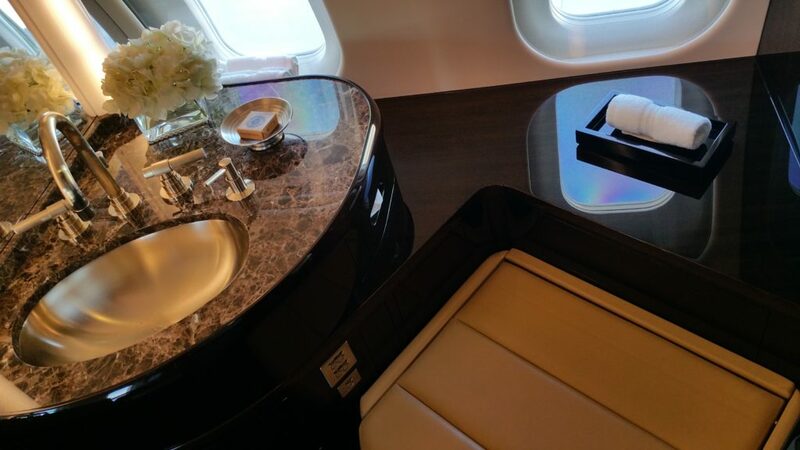 The Global 6000 has every amenity you can think of and was built to provide the ideal 12+hour flight environment for all passengers. 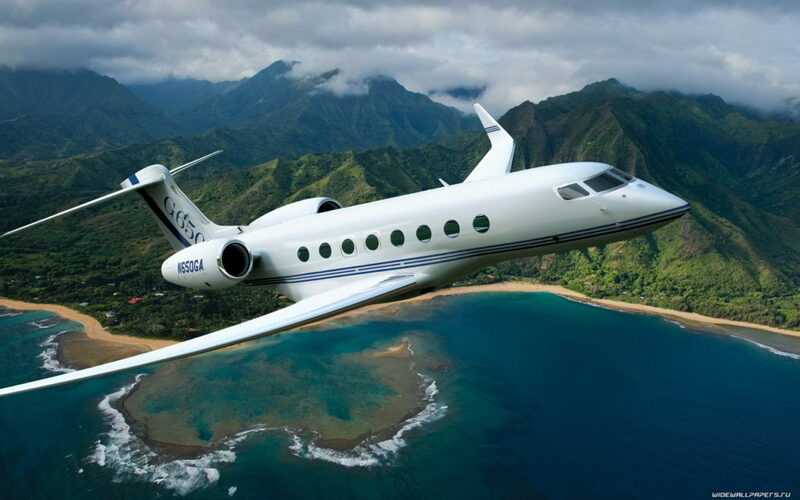 This is a great aircraft for flying a larger amount of people cross country or international. 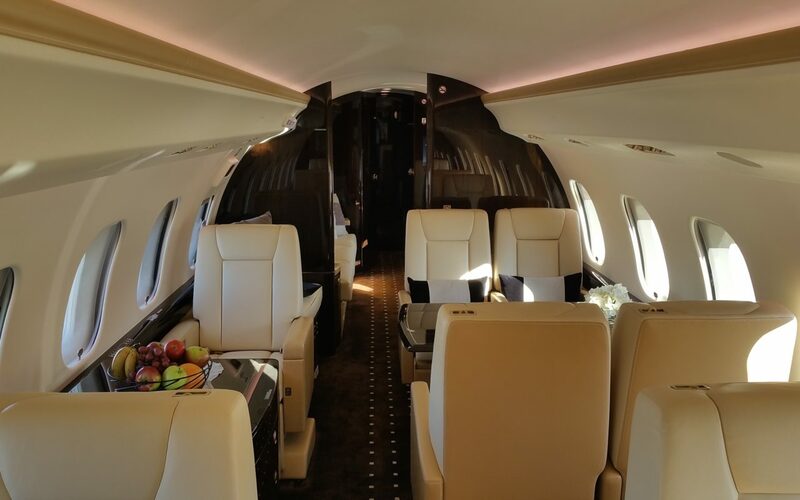 There is simply no better way to travel. 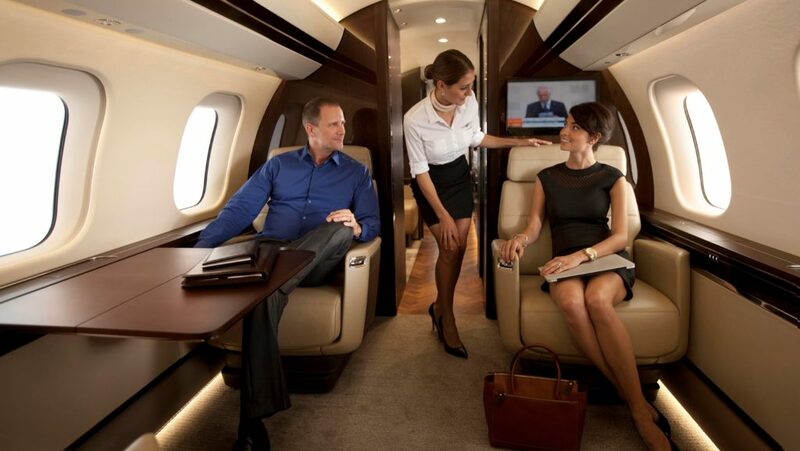 On Board Complimentary WiFi for all passengers in available to keep you connected while traveling to our destination.